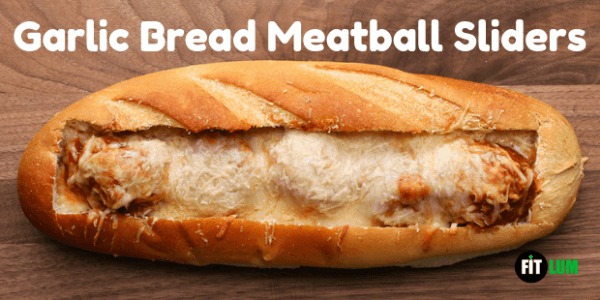 Enjoy these buttery, cheesy, and garlic flavored mini meatball subs at parties, snacks, and weeknight meals. 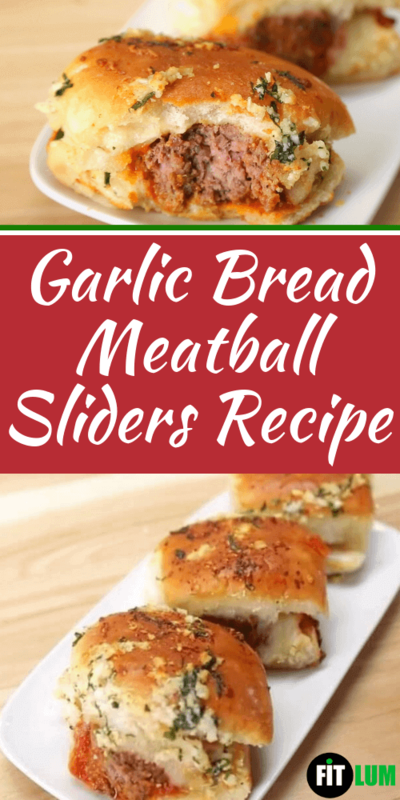 Full of homey goodness, packed with delightful flavors, and easy to make, these garlic bread meatball sliders are so delicious and hearty. Wrapped-up in soft, garlic and butter buns, there really is nothing more relaxing and comforting than stuffed cheesy garlic bread. This quick easy slider recipe would also be great for get-togethers with family and friends or even for holiday celebrations. For a bigger crowd the recipe can be doubled or tripled, according to need. These meatball sliders can be a go-to appetizer and a side dish with various types of pasta. 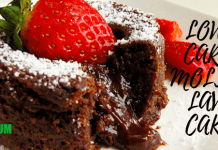 You can make slight variations in the recipe to get different recipes, and with new sliders recipes appetizers with mouth-watering flavors can be made to charm your friends and family on a weekend get together. Preheat your oven to 350 degrees Fahrenheit (180 degree Celsius). Take a large bowl, in it, combine the egg, garlic powder, salt, pepper, ground beef, chopped basil, and parmesan. Mix them thoroughly. Make golf ball sized balls of all of the beef mixture and set them aside on a plate. In a frying pan, heat the oil over high flame. Sear the meatballs on each side for 1 to 2 minutes. Then, remove them and drain them. In a pan, pour the marinara sauce, and add the meatballs in it. Cook for around 8 to 10 minutes while flipping the meatballs. Cook until the consistency of the sauce thickens. Then remove it from heat. 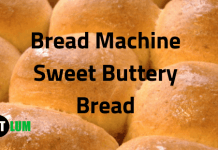 Lengthwise, cut the sheet of dinner rolls into half and set the bottom half into a baking pan measuring 9X13 inches (23X33 cm). Add the meatballs to them, by placing one meatball on each bottom half roll. Then layer each meatball with a slice of mozzarella cheese. And then cover them with the top half section of the rolls. Take a small bowl and combine the garlic, melted butter, parmesan, and basil. Stir them until they are evenly mixed. Pour this garlic mixture over the dinner rolls. 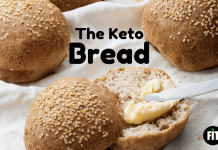 Bake for around 20 minutes or until the cheese melts and the rolls turn golden brown.